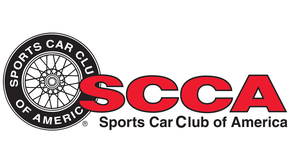 Want all the fun of wrenching on your car without the busted knuckles? Early access for “Wrench” launches today for gamers and garage nerds looking for some extra virtual time under the hood. 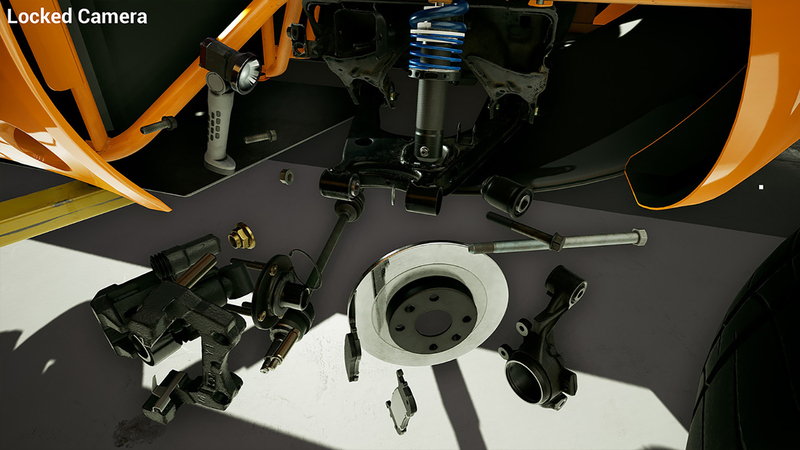 “Wrench” is a highly realistic game playable on a PC and with full VR support where you get to work on a Bauer Catfish—basically a custom-framed sports car using Miata drivetrain and suspension bits. Parts have been mapped and 3D modeled down to individual fasteners, which must be torqued to specific tensions if you want to move on to greater challenges in the simulation (and not break fasteners). We can only assume future expansions of the game will ramp up the realism by randomly misplacing the 10mm sockets, and adding a mini game where you have to hide credit card bills for parts from nosy spouses. “Wrench” is available now on the Steam store. Having exactly zero VR knowledge or experience, that sounds ... interesting. 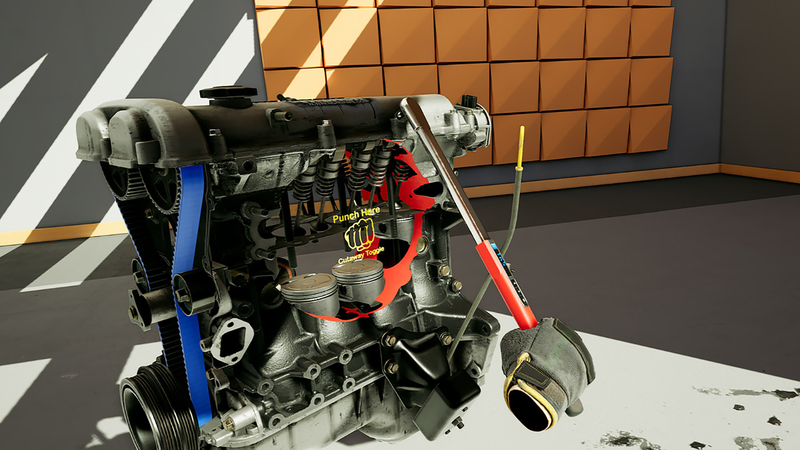 Not as a game, exactly, but hypothetically could you walk through an engine rebuild first in VR, before you tackled it in real life? Yeah, I feel the same way. I'm excited about this as a game, but I'm also really curious to see what it could be like as an interactive shop manual. Either way, I can't wait to play. If I didn't have to use the same computer to get ready for the live show tonight I'd be playing right now. Does it have an "Every 30-minute-job is one broken bolt away from a three-day ordeal" setting? Virtual BP wrenching, I'm there. This would be neat to get familiar with the process of rebuilding an engine. But I can’t see you doing it for fun. 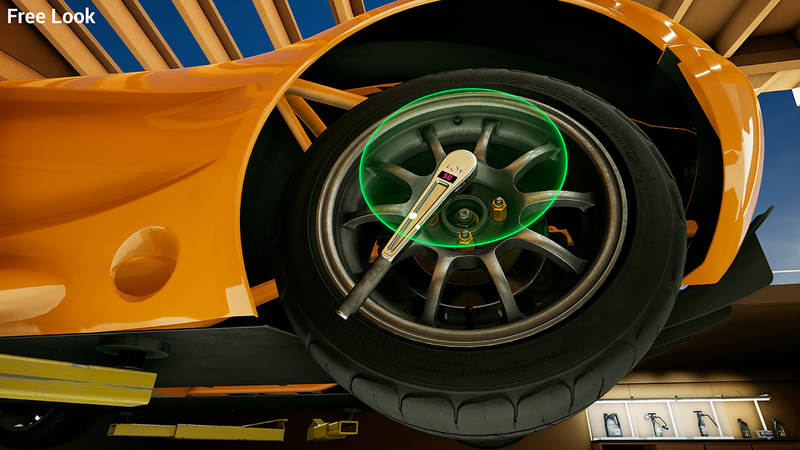 If I’m spending any time like that wrenching, it will be in real life on a real car that gets real results. I'm not immediately taken with the idea of wanting to spend time on it (I've been trying to find time to set up the wheel I just bought from Failboat for a week! ), but there's that underlying notion that if all the bits were good enough, I could do all my motorsports in VR... 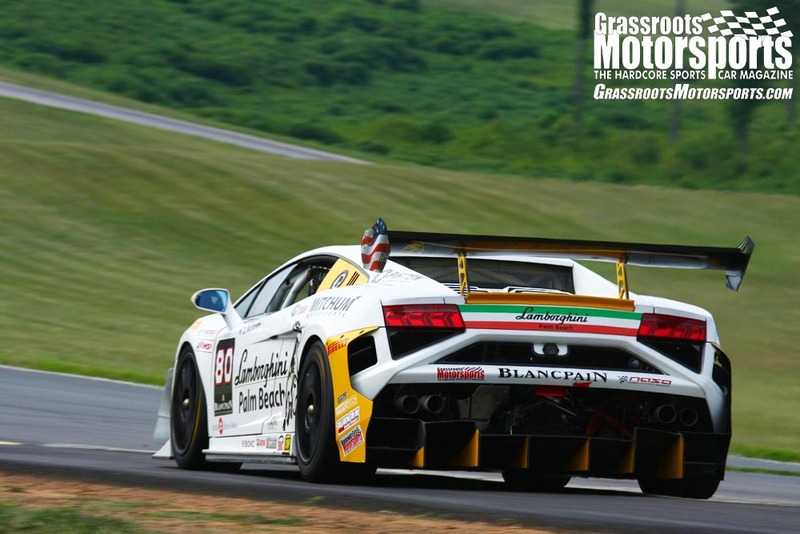 If I had a VR machine shop and could perform arbitrary operations, then assemble those parts, and race that car... 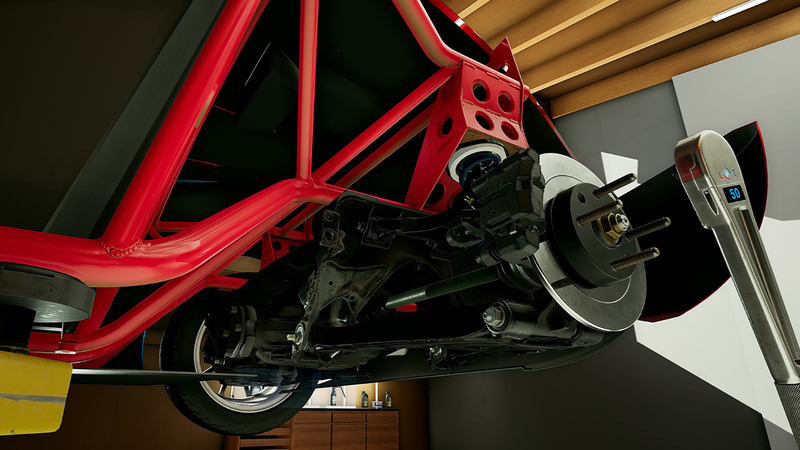 If it were all good enough, I could do pretty much everything I want to do with cars in VR. Guessing I should keep trying to put the time into the real stuff for now. I don't know. Without bloody knuckles how would you really learn wrenching? Further proof this is the weirdest time line. Other games have weather settings. Does this game have a "20 year daily driver in Buffalo" setting? 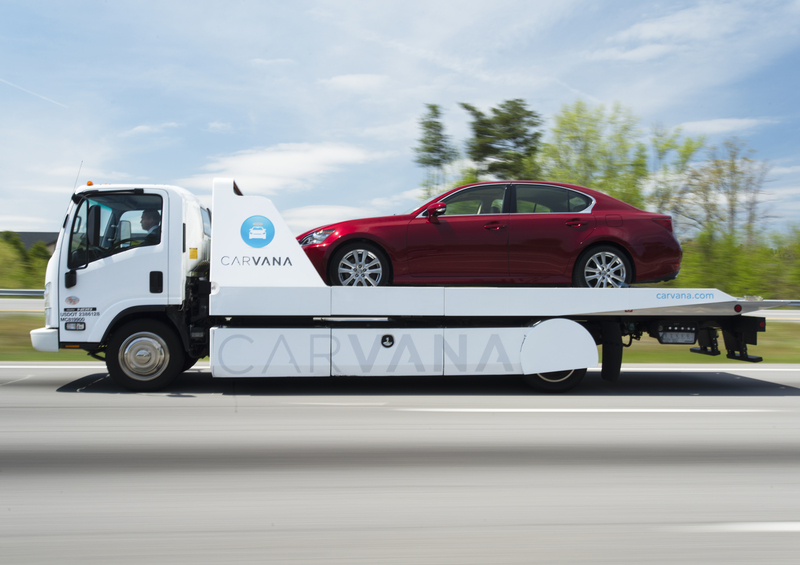 Didn't VW introduce something similar for their repair techs to use at the shop? Makes a lot of sense in that setting. You know, I've considered a high end simulator rig, you know, the types that pro teams use for training on a particular course or setup? The same type that requires a dedicated room with 240V and a lot of free space? Oh, and about $30k to make happen? Yeah. I know it sounds weird, but you may be on a similar frame of mind. I figure that the weather is always nice in my basement, there's no snow, no traffic, no insurance, no maintenance, no speeding tickets, no animals, no road debris... none of the things that ruin a good car, are found in my basement. I could race on a sim rig whenever I wanted, no matter the season or weather outside. 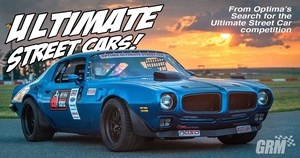 While the buy-in price is astronomical for what amounts to a sweet video game arcade setup, it is honestly cheaper, long term, than fielding a race car of most sorts. Plus, no worrying about getting to the track, racing, getting home, maintaining, going racing again, breaking something, fixing it, testing it, racing again, etc... and I could experience whatever cars I can find in a particular game / simulation. No need to turn wrenches either, unless I wanted to play this "Wrench" game here. Which brings me to my next point. 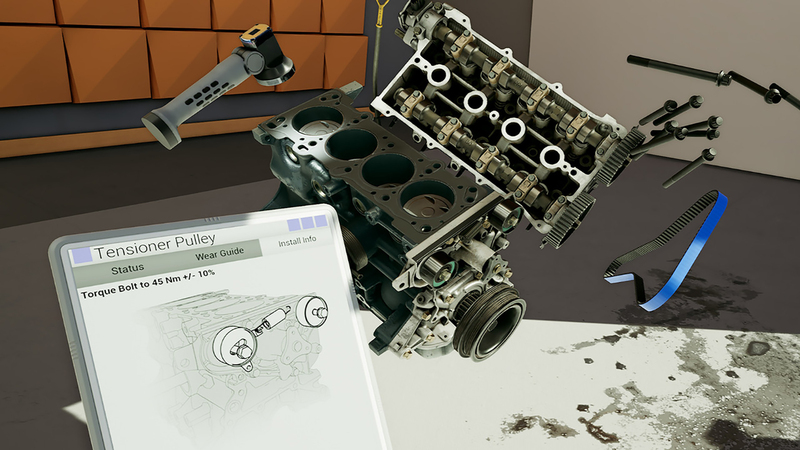 I can see the value in a virtual walk-through of a particular engine disassembly and rebuild, or various other jobs on a car, in a virtual environment, it seems like a solid way to educate. However, I don't see much value beyond that, unless someone really enjoys working on cars for the fun of it, which I can't say that I'm able to relate. I only work on them so I can drive them or make them better. Does it simulate the bolt getting tight, then suddenly getting very loose? I believe it is possible to break bolts, yes. I read a study in which they determined there is a 27% chance that our lives are just a computer sim, and it is so engrossing that we don't even realize it. Think "The Matrix" meets "Roy" (from Rick and Morty). Now imagine you spend your virtual time in virtual virtual reality... now my brain hurts. It's all snowglobes man, didn't you watch the Futurama episode? A demo version is available so I gave it a shot when it came out a couple weeks back. The parts are nicely modeled and the way things go together is very accurate. From a technical sense I'm not a huge fan of how they dealt with movement and it wasn't easy to get exactly where you want to. This means you stretch to reach parts rather than bothering with the movement much and then you punch your fist into your monitor that you forgot was there. Dealing with the work bench and sometimes picking up the right piece is a bit wonky and finicky although there is positive visual feedback on what you are trying to select. With all this in mind there's a lot that is missing from the experience almost more than whats missing from a VR racing sim when using a decent force feedback wheel. There's no feel of what you are doing to the pieces everything always fits perfectly once you get the green bit to show up on the other green bit. It was mostly a sterile and perhaps serene experience somewhat akin to a 3d spot the hidden object puzzle. For costs getting into a VR setup it isn't all that bad, you can buy an ok gaming rig pretty much equivalent to my home built setup for about $650. Look for a desktop with an i5 or higher 8gb ram and a G-force 1060. Make sure it has at least 2 USB 3.0 ports and HDMI video out and you've got a VR rig. Add a VR headset for $350-$400, I like my Oculus Rift. After that an entry level wheel from Logitech can be had around $200. I still use my decade old Logitech Driving Force GT with upgraded Fanatec Pedals.